Start taking classes at Infinite Soul and other studios! Infinite Soul wants to inspire you to live the life you love and love the life you live. You can join them for a variety of fitness classes, led by Branch Nautu. From action packed Express Lunch Boot Camps to tension relieving Stress Relief Class, Branch and Infinite Soul have something to fit your wellness needs! 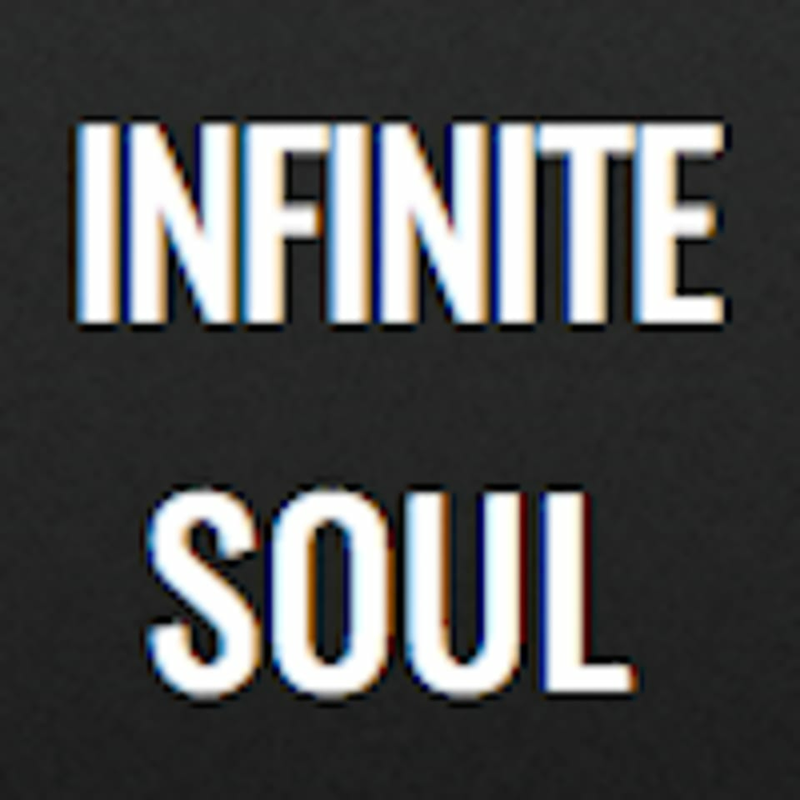 The Infinite Soul studio is located at 698 N Santa Cruz Avenue #8 in Los Gatos, CA.